You can enter the tracking number on the courier's website (e.g. DHL). This will inform you of any delivery updates provided by the courier that you selected at checkout. You can find out more information about our delivery options on our Delivery Information page. Mail Service - Deliveries typically take 4 to 8 working days, but may take longer. . If the order hasn't arrived within 20 working days (so typically 5 weeks) please contact us. Tracked Mail Service - Deliveries typically take 3 to 5 working days, but may take longer. You can track your order here. Please contact us below if your item has not arrived within 20 working days. DHL Express - Deliveries typically take 1 to 2 working days, but may take longer. You can track your order here. Please contact us below if your item has not arrived within 20 working days. You can find out more information about Delayed/Lost Shipment on our Terms & Conditions page. If your order has not yet been dispatched, contact our support team, ensuring that you include your order ID and the desired changes. Mobile Fun takes your security seriously. As part of this commitment, we partner with your bank to protect you from fraud. We use Verified by Visa and Mastercard Securecode to prevent fraud taking place on your account. We are happy to answer any questions that you may have by our contact form. Please include your Order ID on the form, wherever possible as this will allow us to handle your query much more efficiently. Does MobileFun Offer Price Matching? 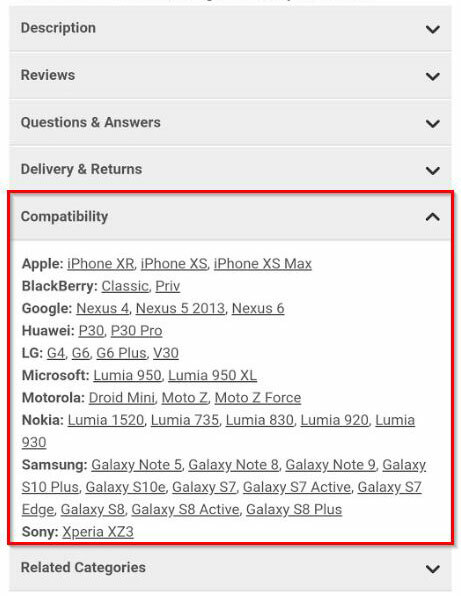 MobileFun currently does not offer price matching. Does MobileFun have an affiliate scheme? Yes. MobileFun has an affiliate scheme with competitive rates for publishers. Feel free to contact us to learn more.